With peak season Florida citrus on the way to Canadian grocers, the Florida Department of Citrus (FDOC) is proud to unveil new healthy citrus recipes, which can be found on www.heartandstroke.ca, to help keep Canadians in pink condition this winter. With flu season already here, being healthy, active and maintaining a strong immune system is more important than ever. That's why the FDOC and the Heart and Stroke Foundation are stressing the importance of being good to your heart by maintaining a healthy diet. By offering Canadians an array of nutritious and mouth-watering citrus recipes through the Heart and Stroke Foundation website, the FDOC demonstrates that eating healthy and delicious food can be easy for every family. "A healthy heart is vital, so caring for it and preserving its well-being should be one of the most important considerations when making food choices," says Lydia Knorr, MHSc., a Registered Dietitian with the Florida Department of Citrus. "The FDOC's new recipes are loaded with antioxidants and other nutrients that help keep the heart strong, but don't sacrifice quality and taste." In Canada, there is a death from heart disease or stroke every seven minutes. Every year in Canada, there are approximately 70, 000 heart attacks, which is one heart attack every seven minutes. In Canada, six per cent of all deaths are caused by stroke, making it the third leading cause of death in the nation. Each year, over 50,000 strokes occur in Canada, which is one stroke every 10 minutes. Other simple and delicious citrus recipes can also be found at www.floridacitrus.ca. The best time to purchase Florida grapefruit* is from winter through spring, with February as the peak of harvest season. Look for those that are firm but slightly soft, and yellow in colour. Sometimes they can be slightly shaded pink, white, orange, or green. Grapefruit* are delicate and bruise easily, so keep them at the top of grocery bags or in separate bags altogether. Stored in a refrigerator, they can last up to three times as long as those left unrefrigerated. Do not use plastic bags for storing because they make the fruit more susceptible to mould growth. Always remember, grapefruit tastes best when eaten at room temperature. 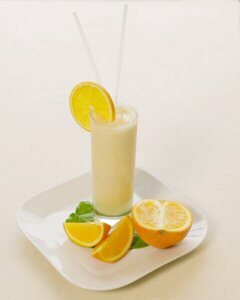 Enjoy a glass of Florida orange juice in the morning with breakfast. For a mid-morning snack, eat one Florida grapefruit*. It's a healthy, sweet, and a great mid-morning pick-me-up. Just two servings (one whole fruit) contain more than a full day's supply of vitamin C.
Florida citrus can enhance any meal. Try adding fruit segments to a salad with chicken or substituting orange juice for vinegar in dressing – these add extra flavour and help improve the nutritional content of a meal. For a mid-afternoon snack, slice up some grapefruit* and eat it with yogurt. For dinner, add Florida orange juice to marinades and sauces for a delicious and nutritious flavour boost. Pink and red grapefruit*, and grapefruit* juice, contain beta-carotene, a form of vitamin A that has antioxidant properties which help to fight cell and tissue damage. They also contain lycopene, a carotenoid shown to be associated with decreased risk of chronic diseases such as cancer and cardiovascular disease. Grapefruit*, grapefruit* juice and orange juice all contain folate, a nutrient which is essential for growth and development, and key in reducing the risk of birth defects. Grapefruit* contains pectin, a soluble dietary fibre which can potentially reduce serum cholesterol levels and improve insulin resistance. Be sure to check out the easy-to-follow Florida citrus recipes and take the first step toward leading a healthy lifestyle! The Florida Department of Citrus (FDOC) is an executive agency of the Florida government charged with the marketing, research and regulation of the Florida citrus industry. Its activities are funded by a tax paid by growers on each box of citrus that moves through commercial channels. The industry employs approximately 76,000 people, provides a $9.3 billion annual economic impact to the state, and contributes hundreds of millions of dollars in tax revenues that help support Florida's schools, roads and health care services. *Grapefruit and grapefruit juice can interact with certain medications. Speak to your healthcare provider if you have concerns. For more information, please visit www.hc-sc.gc.ca. The Heart and Stroke Foundation thanks the FDOC for its generous support of our recipes on-line. Acceptance of this support does not constitute an endorsement by the Foundation of the FDOC or its individual products. The recipes in this publication have been reviewed by the Heart and Stroke Foundation and meet nutritional criteria for healthy eating based on Eating Well with Canada's Food Guide. 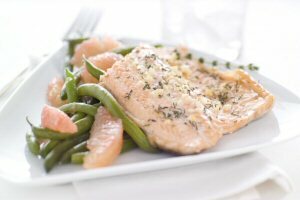 Registered Dietitian with the Florida Department of Citrus, Lydia Knorr, MHSC., gives healthy eating advice for families that are busy and on the go. Enjoy a delicious Florida Sunshine Shake that is low in sodium and fat, and is a great thirst-quencher. 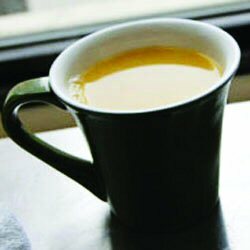 Indulge in some Orange Cider that is fat free and a great warm pick-me-up. 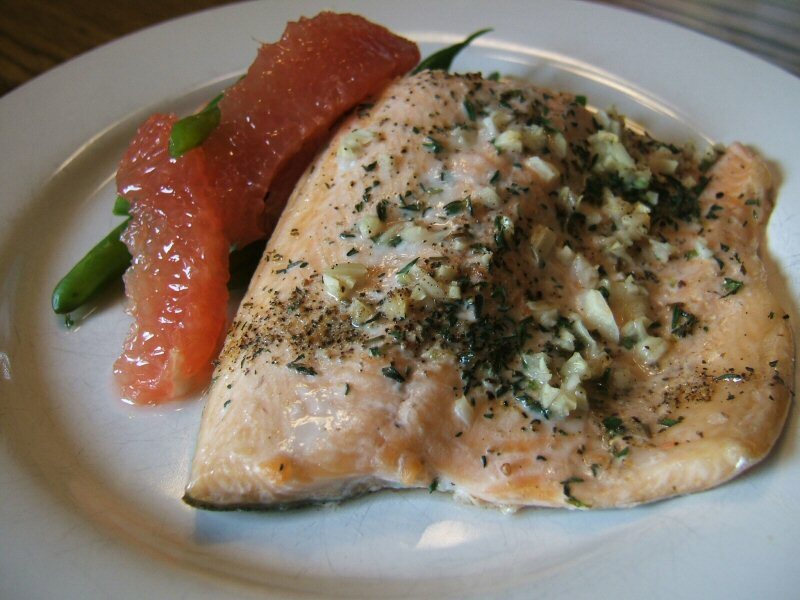 Try out Fresh Trout and Grapefruit Segments, which is low in salt and cholesterol, and is a healthy and balanced meal.